Answers to common questions when considering an online university Q. 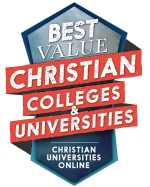 Are online graduate degrees more affordable than traditional degrees? Typically, you will pay the same amount per credit hour as you would for an on-campus program. 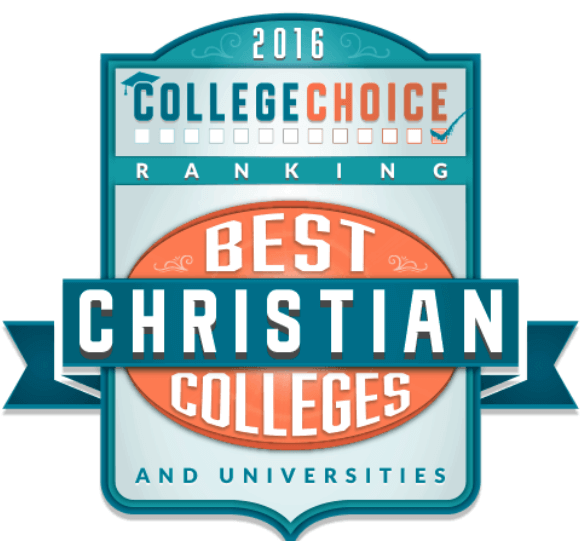 (Read more about Spring Arbor University-specific tuition and fees.) However, taking classes online will save you gas money and parking fees, as you won’t have to drive to a campus location to complete your courses. Since you will be at home while taking your courses, you also can save money (and time) on food by not having to prepare or buy food on-the-go. Q. What options do I have with my online program? Just like on-campus courses, you will have the ability to choose when you start and the specific program concentrations you want to complete. Q. What are the technology requirements for online degree programs? Technology plays a huge role in online learning. 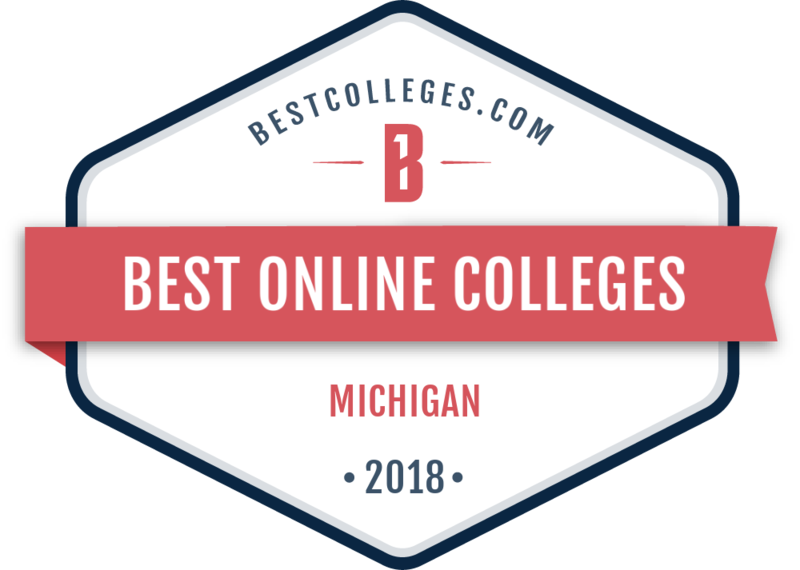 As a prospective online student, you should have basic computer skills; Internet access; and the ability to send email, navigate the Internet and install software. Of course, we will help you navigate this technology every step of the way. Q. Is it good to have an online degree on your resume? 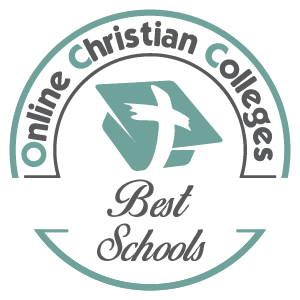 The degree you receive for completing your online degree program is the same degree you would receive had you completed your program on campus. It won’t say “online.” Employers won’t be able to tell where you earned your degree, unless you tell them. Q. Can online students attend graduation on campus? Yes! We encourage all online graduates to join us for the graduation ceremony. It’s a great time to reflect on what you’ve accomplished and share your accomplishments with those who matter most in your life. Q. Are online classes more difficult to pass? Online classes are unique in that they require self-management. Because you will be learning at your own location and during the times you prefer, you must be able to attend to online tutorials and complete your assignments without being reminded by your instructor. However, as an online student, you will be assigned your own Student Success Coach who will help you every step of the way. Have additional questions? Complete the form on this page, or call us at 1.844.621.0900 to learn all that you need to know about SAU.